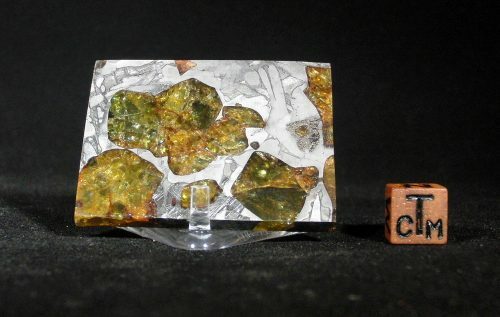 Though Seymchan was originally classified as an iron (IIE), newer Seymchan finds produced fabulous pallasitic material with an abundance of colorful olivine clusters. The majority of Seymchan material is pallasitic and most are familiar with slices containing those lovely olivine crystals. However, Seymchan as an iron is an exceptionally attractive meteorite and features a spectacular etch pattern. 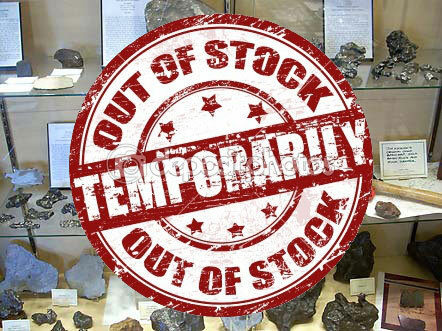 A superb meteorite for outreach and a must for any collection.